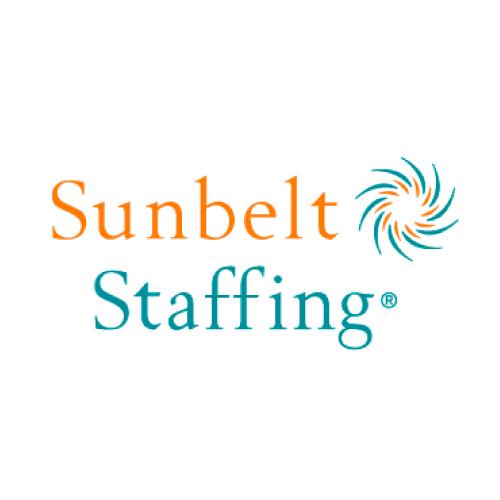 Sunbelt Staffing offers nursing, therapy, advanced practice, and school-based healthcare career opportunities nationwide. Sunbelt is a small company that is not publicly traded on the stock market. Although they are Joint Commission certified, they do not belong to NATHO. They have a clinical nurse liaison during business hours. They make sure that their nurses are number one through established relationships with facilities across the country, Sunbelt helps nurses find their perfect fit. For those wishing to add some diversity and adventure to their career, the Sunbelt travel program is just what the nurse ordered. At Sunbelt, they work hard to find each and every nurse a position that matches both their specialty and their specific requirements. Since they have positions opening and closing every day, the best way to see what they have available for your chosen specialty is to speak with one of their recruiters. Their recruiters will always have the most up-to-date opportunities and will work to ensure that you find an assignment which suits your unique needs. Other benefits include: Virtual Instant Paycheck (V.I.P.) Card – Experience the ultimate in convenience when it comes to getting paid. Their V.I.P. card can provide you with simple, immediate ATM access to all of your pay, bonuses, and reimbursements worldwide. After all, it’s your money. Shouldn’t you be able to access it where and when you need it? At Sunbelt Staffing, they take pride in caring for all of their healthcare professionals. 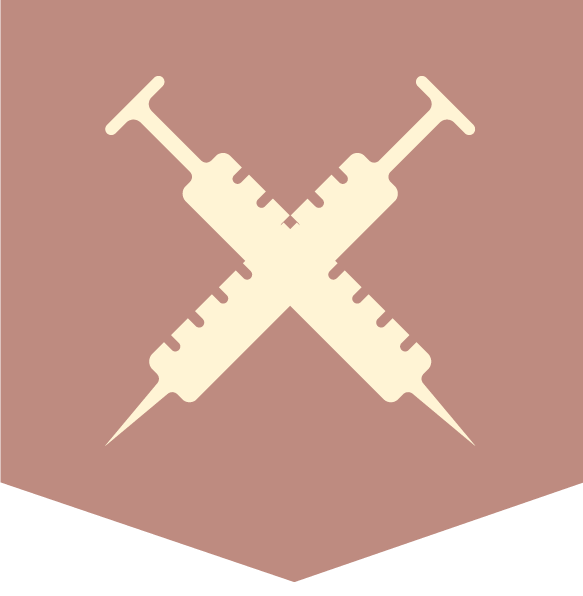 That means providing plenty of perks and benefits in addition to the highest paying opportunities the nursing industry has to offer. When you are a part of the Sunbelt team, you will earn more than just a paycheck. Sunbelt Cares is a colleague-created initiatives that aims to invest resources back into every community they and their nurses are in. They encourage travel nurses to support environmental and social causes as part of Sunbelt Cares. At Sunbelt, a job well done means happy people, who are not only engaged in their work, but in their communities too.